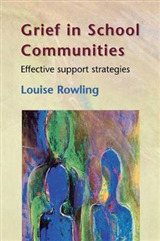 "It is rare for a book to tackle the range of problems and difficulties counsellor training involves in such a comprehensive manner, it is rarer still for the style of writing to engage the reader as this book manages to do... I wish this book had been available when I was a student." Counselling and Psychotherapy Journal "How do I get through this?" 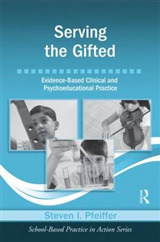 is one of the questions that counselling and psychotherapy students most often ask themselves: John Karter has answered this and many other fundamental questions in his book. Undoubtedly there are many pressures upon students but the process can and should be an enjoyable. 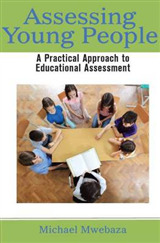 Written from a "student's-eye view" this book explores the professional and personal difficulties that may be encountered and offers practical advice on how to avoid problems where possible and overcome them when necessary. 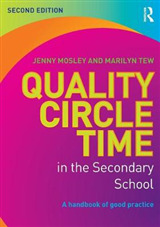 From start to finish, the pitfalls are highlighted in order that students can seek help when and where it is needed. The benefits and joys are also emphasized in order to show that "the long and winding road" does have an end and that beyond it there are new horizons. 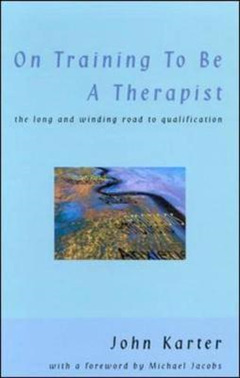 On Training to be a Therapist has been designed for use as a standard text on training courses at all levels. 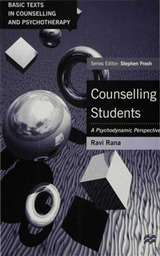 The book is exceptionally accessible and should sit on the bedside table of all counselling and psychotherapy students and the bookshelf of tutors and supervisors who need to remind themselves of how they may be of help to students.